A Shortwave radio is a radio receiver device that uses shortwave radio frequencies for broadcasting news, music, or cultural programs. A shortwave radio uses very high frequency, ranging from 3mHz – 30mHz, which makes it possible for the radio to broadcast to listeners over a large area, even distant countries and continents. The radio is also used for military and diplomatic communication, cross-country exchange of ideas, educational, and emergency purposes. Before you begin your quest on buying a shortwave radio, there are a few fundamentals you must be aware of. This will help you make an informed choice about which radio will work best for you. To be able to listen to a shortwave radio, you should have some knowledge about the bands. This knowledge is helpful in finding the stations. 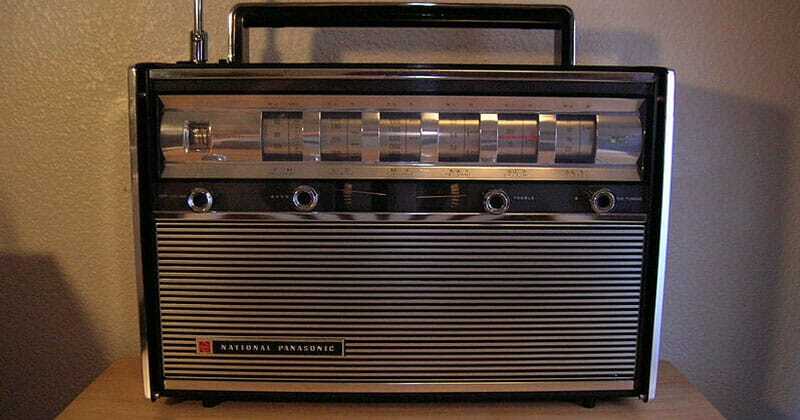 If you’ve ever used a radio before, then you would have heard of AM or FM in relation to a radio. A band is a range of frequency within which the stations are located. The frequency for the AM band ranges from 530 to 1710 kilohertz whereas it is 88-108 megahertz for the FM band. To tune in to stations within this band, you must use the tuning knob or tuning buttons in some cases to find the stations to listen to. Shortwave bands are similar and are denoted by names such as 19 meters (19m), 25 meters, 31 meters and so on. Each of these bands has a range of frequency, for example, the 19m band will have the frequency range of 15100 to 15600 kilohertz (Hz). Some radios may display this range in megahertz (MHz). Your radio will generally display which term does it use to refer to the shortwave radio frequencies. The range of these frequencies may somewhat differ across different radio models and it is perfectly fine. To find the exact range, consult the manual that came with your radio. For a more detailed detailed discussion about the difference between shortwave and longwave radio check out our article Shortwave vs Longwave Radio. Shortwave signals depend on factors such as sun, earth’s ionosphere etc. and as such, the signals for the bands are not uniform throughout the day. Some bands perform the best during the day whereas others do so during the night. For example, the bands that have frequencies below 13 MHz perform better during the night and above 13 MHz are best during the day. Also, as a general rule, the reception of shortwave signals is better during the night than the day. It also depends on weather and other conditions but finding the stations at night is easier. Similarly, signals during the sunrise and sunset are the strongest and as such the reception quality for the stations is the best. Finally, the reception is usually better in winter months as compared to summers or times of excessive heat and humidity. If you are having trouble connecting to stations, the design and construction of the building you are in might be preventing the reception of the signal. Normally, shortwave signals can easily penetrate wooden frames but have difficulty in getting through multi-level concrete or metal structures. If you are having trouble connecting to stations, one of these may be the likely causes. It is better to move to a window or an open space or hold the radio in your hand. You should also use the external antenna, if provided with your radio. Radio enthusiasts like to keep a shortwave directory that has the information for the countries that broadcast on shortwave, the language of the broadcast, broadcast time, range of frequency being used and so on. If you are just starting your journey in the exploration of shortwave radio and wish to enjoy it to the fullest, we strongly recommend such a directory. You can perform a search on the internet for shortwave broadcast schedules to find a suitable directory. Here are the two most popular ones easily available across online as well as physical bookstores. I hope this article helped answer the question "What is shortwave radio", but if you have any questions at all feel free to leave a comment below.